Capable of operating at high altitude and speed, the two-seater Ka-52 snags the top spot from the usual winner, the Apache. The Alligator's anti-ship missiles have better range than the Apache and the helicopter boasts similar armor and air-to-air capability. A one-seat version, the Ka-50, is also lethal. 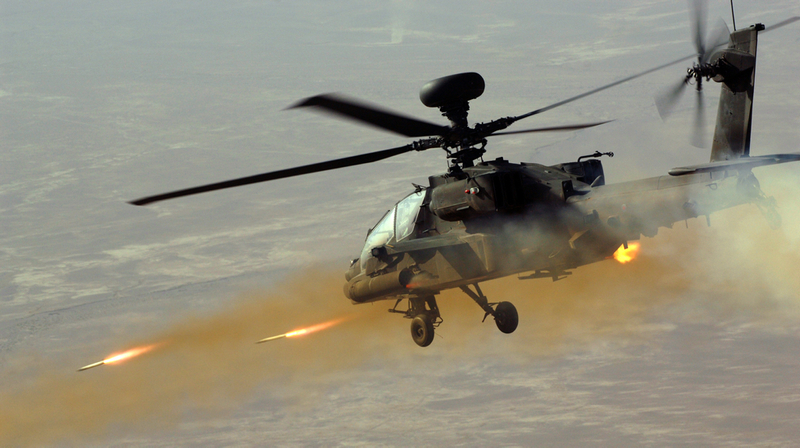 The AH-64 is armed with a lot of weapons including Hellfire missiles, 70mm rockets, and a 30mm automatic cannon. Its tracks and prioritizes 256 contacts with advanced radar and targeting systems. Optional Stinger or Sidewinder missiles turn it into an air-to-air platform. The newest version, AH-64E Guardian, is more efficient, faster, and can link to drones. 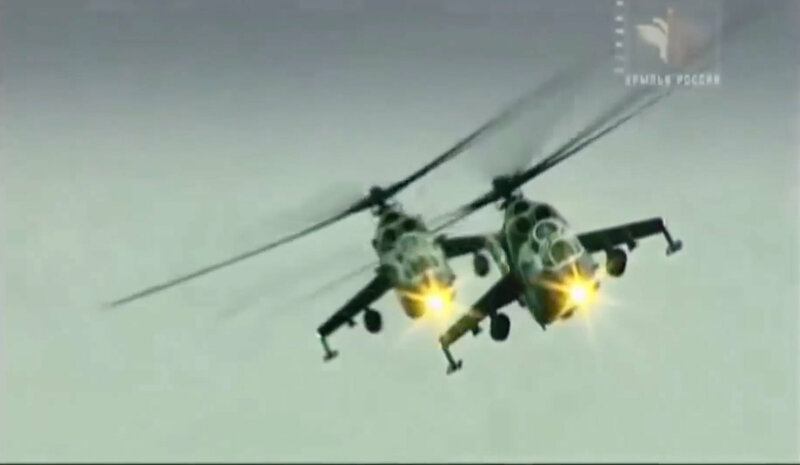 The night-capable version of the Mi-28, the "Havoc" carries anti-tank missiles that can pierce a meter of armor. It also has pods for 80mm unguided rockets, five 122mm rockets grenade launchers, 23mm guns, 12.7mm or 7.62mm machine guns, or bombs. It also has a 30mm cannon mounted under its nose. The Tiger minimizes its radar, sound, and infrared signatures to avoid enemy munitions and still has thick armor, just in case. It carries a 30mm turret, 70mm rockets, air-to-air missiles, and a wide variety of anti-tank missiles as well as countermeasures for incoming missiles . The Z-10 has an altitude ceiling of nearly 20,000 feet and carries capable anti-tank missiles, TY-90 air-to-air missiles, and a 30mm cannon. 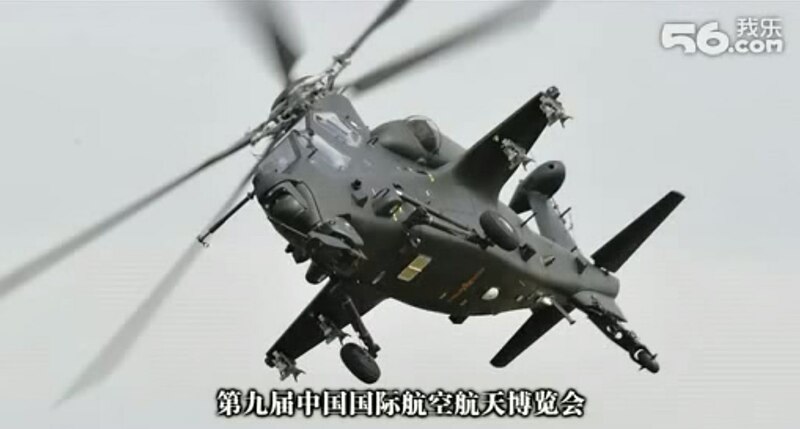 The Z-10 was originally considered a triumph of the Chinese defense industry, but it was actually designed by Russian manufacturer Kamov, the company behind the Ka-52 and Ka-50. 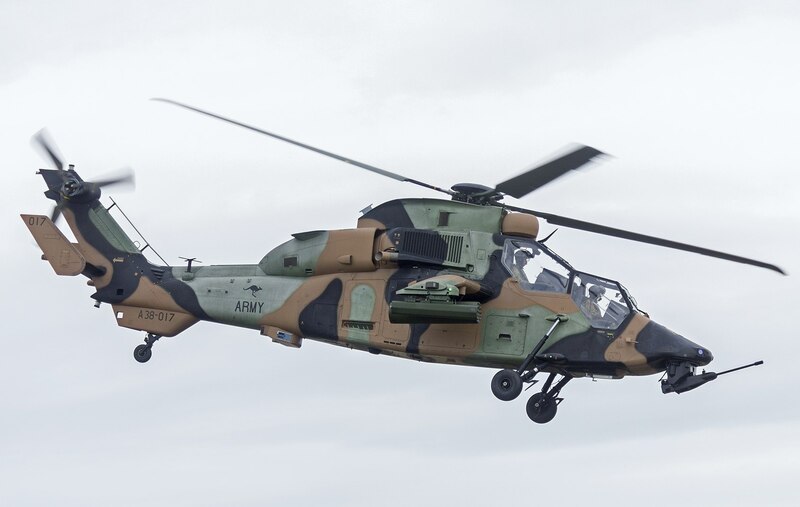 An upgraded version of the Italian A-129, the T-129 is a Turkish helicopter carrying robust UMTAS anti-tank missiles, rockets, and Stinger missiles. Its cannon is relatively small at 20mm, but it can zip around the battlefield at 150 knots, rivaling the newest Apaches. 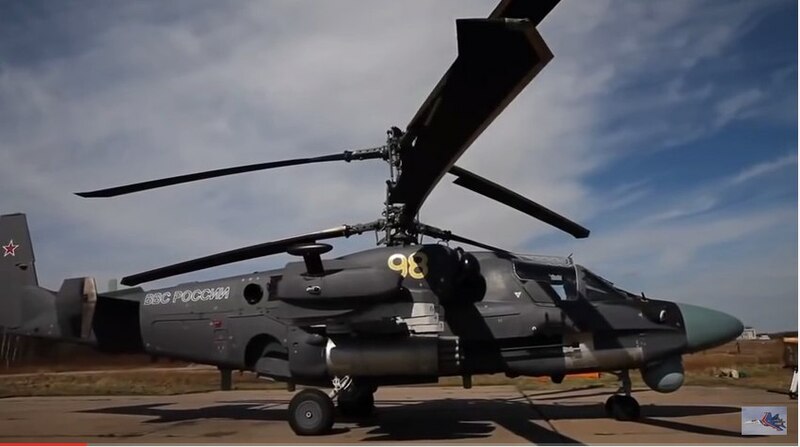 The Mi-24 carries understrength anti-tank missiles by modern standards, but it's great against infantry. Multiple machine guns up to 30mm chew up enemy troops while thick armor grants near-immunity from ground fire up to .50-cal. It also doubles as a transport, carrying up to eight infantrymen or four litters. 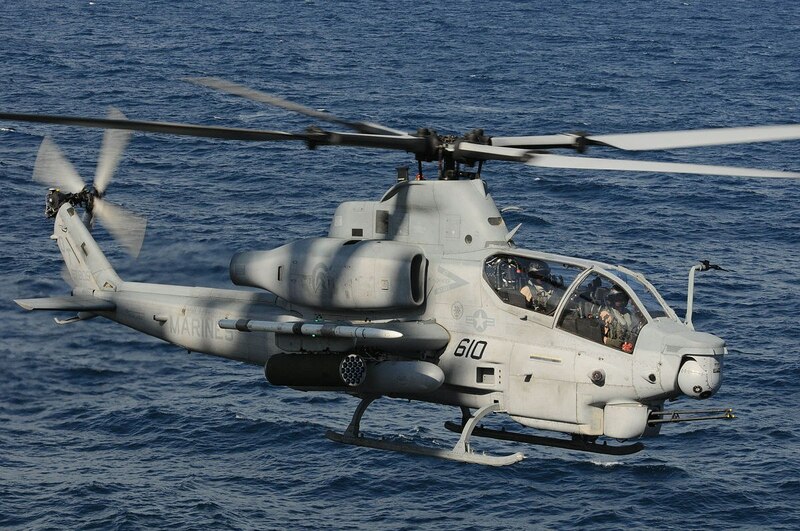 A heavily upgraded version of the first attack helicopter, the Viper still has a lot of bite. Hellfire missiles destroy enemy tanks and ships while a 20mm cannon picks off dismounts and light vehicles. Sidewinder missiles allow it to engage enemy air from a respectable distance. 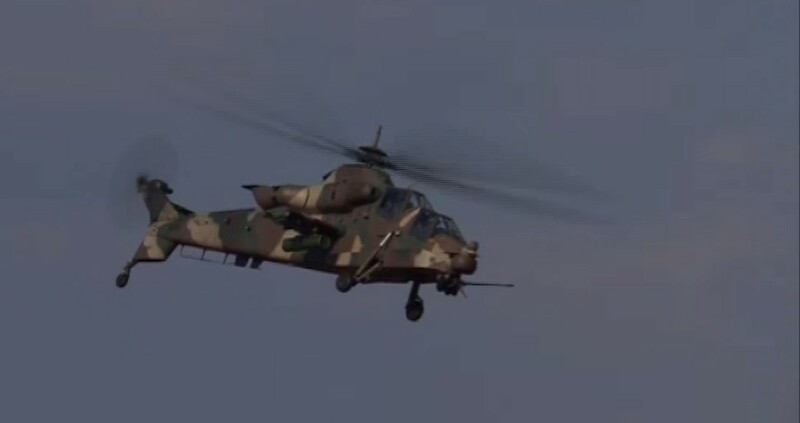 The AH-2 is a South African helicopter that uses a stealthy design, electronic countermeasures, and armor to survive threats on the battlefield. While it's there, it fires a 20mm cannon, TOW or ZT-6 Mokopa anti-tank missiles, or rockets at its enemies. There are plans for it to gain an air-to-air capability.